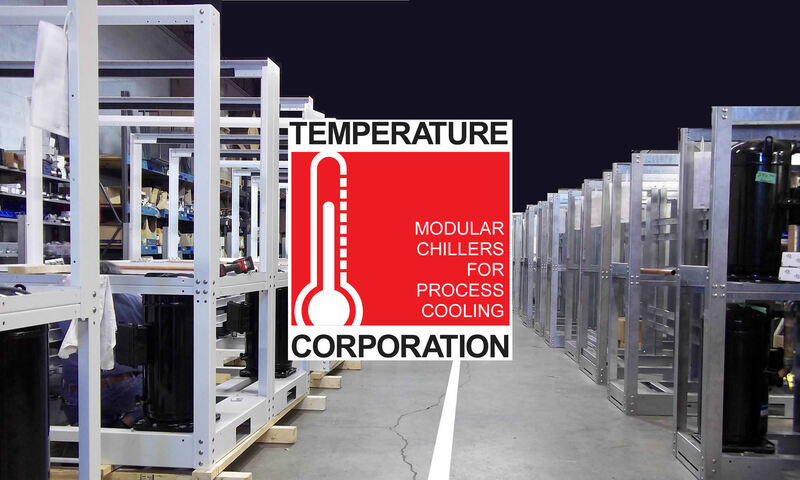 Temperature Corporation manufactures HVAC chillers that offer cooling and air conditioning for industrial and commercial applications. 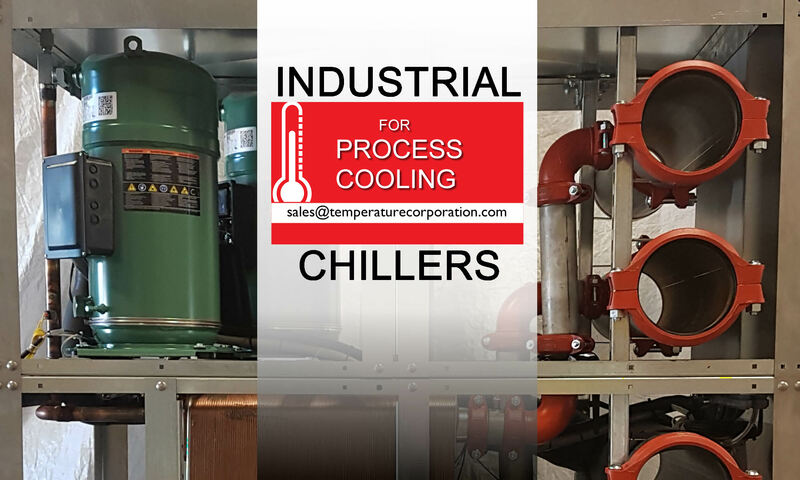 Our hvac chillers use water, oils or other fluids as refrigerants. They typically include a compressor, condenser, thermal expansion valve, evaporator, reservoir, and stabilization assembly.